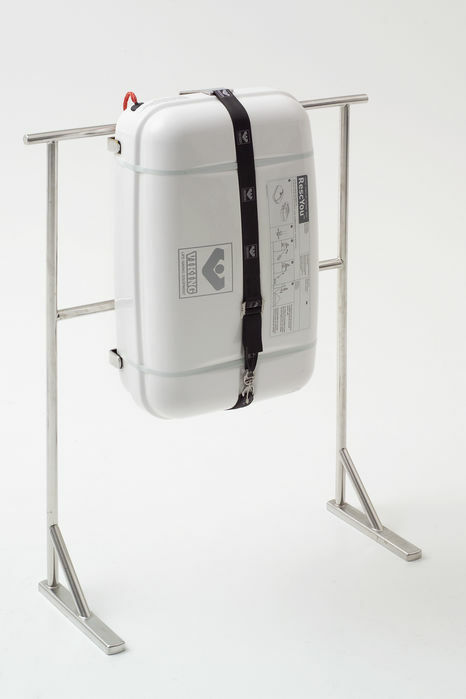 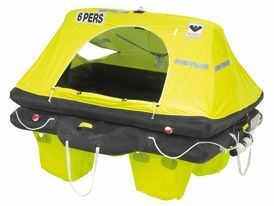 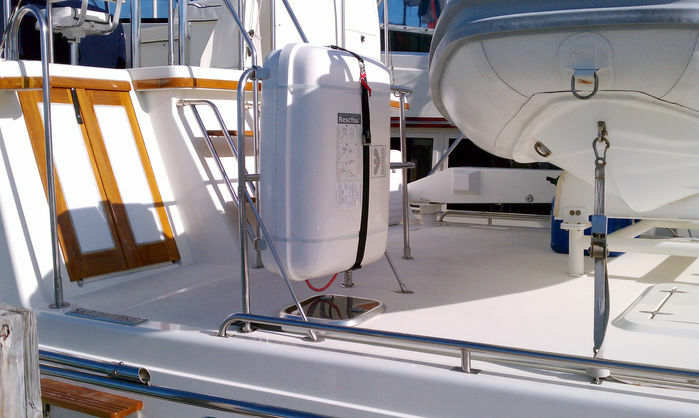 If there is enough space on the deck or railing, we recommend that mount a container for your VIKING liferaft. 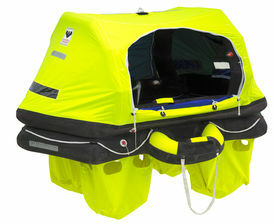 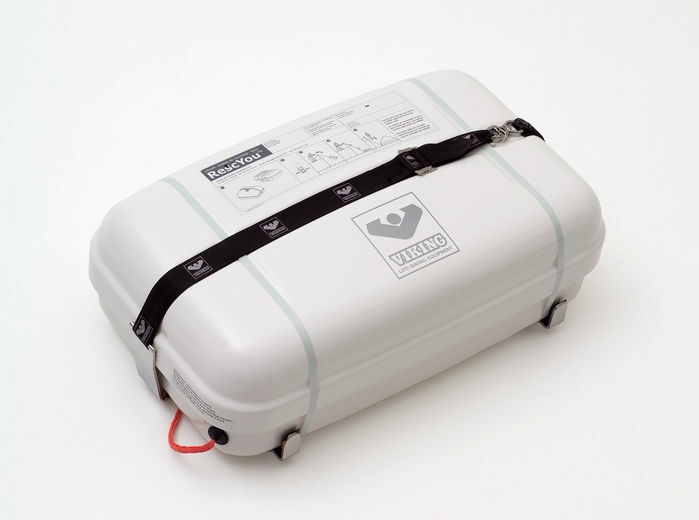 In an emergency, it is easy to get to the liferaft and deploy it. 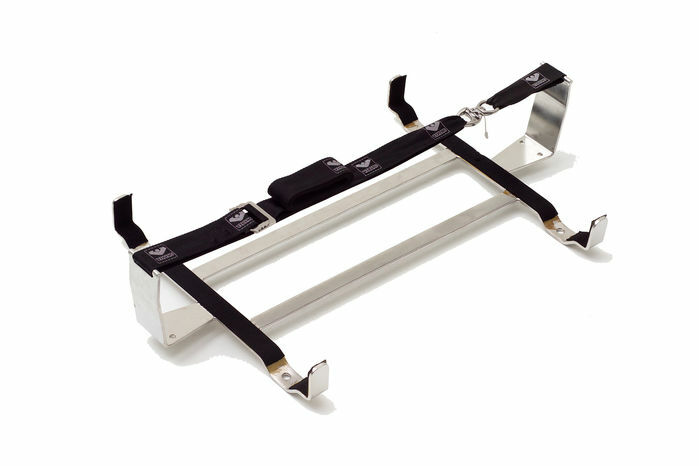 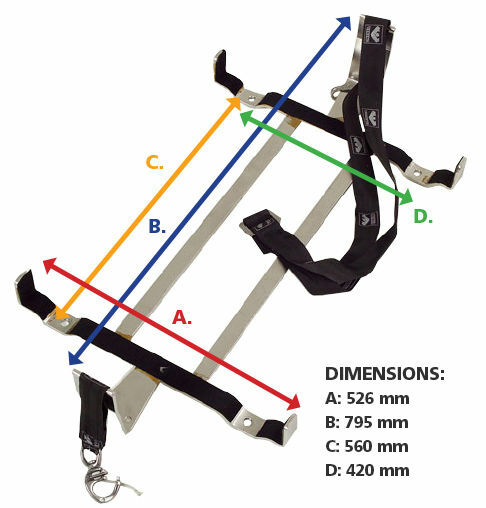 Our RescYou™­mounting brackets are made of high quality stainless steel and lets you mount the liferaft either vertically or horizontally.